Many markets. One partner. 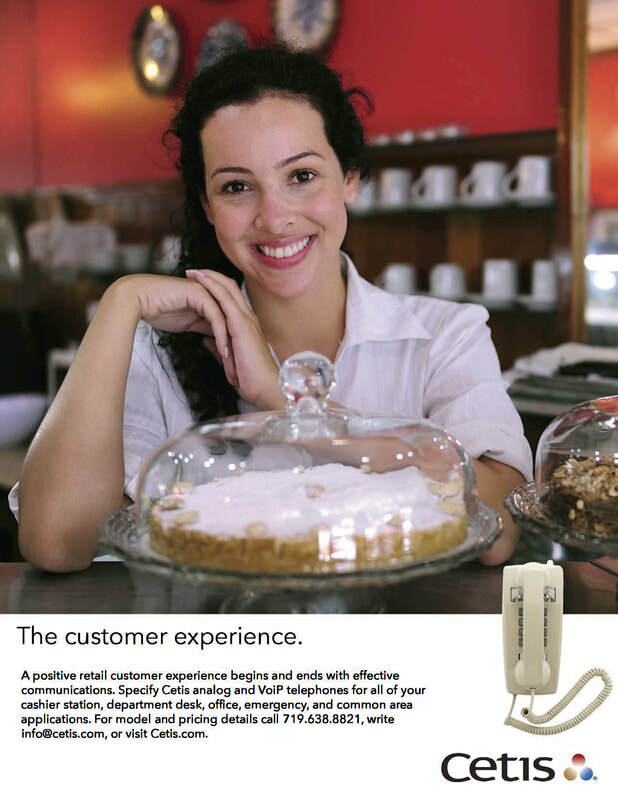 Make Cetis your partner for all of your analog and VoIP phone requirements. A full range of phone options designed and engineered to meet your specific market requirements. From retail point-of-sale, college dormitory, patient room, and office, to hotel, military lodging, hospitality, and enterprise business applications, specify Cetis analog and VoIP telephones. Cetis telephones are preferred or approved by organizations and governments globally. Help ensure a positive patient experience with Cetis one or two piece patient room phones and bed rail mounts. 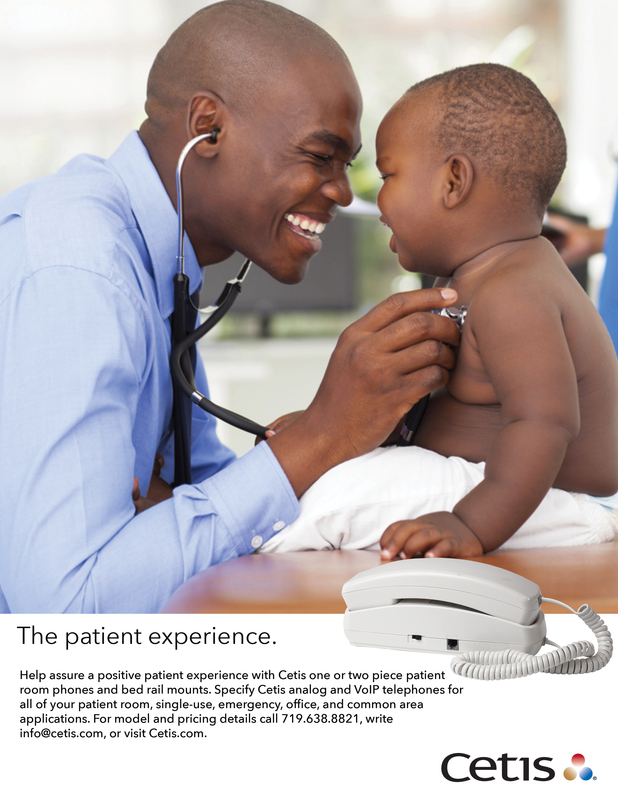 Specify Cetis analog and VoIP telephones for all of your patient room, single-use, emergency, office, and common area applications. A positive retail customer experience begins and ends with effective communications. Specify Cetis analog and VoiP telephones for all of your cashier station, department desk, office, warehouse, emergency, and common area applications. 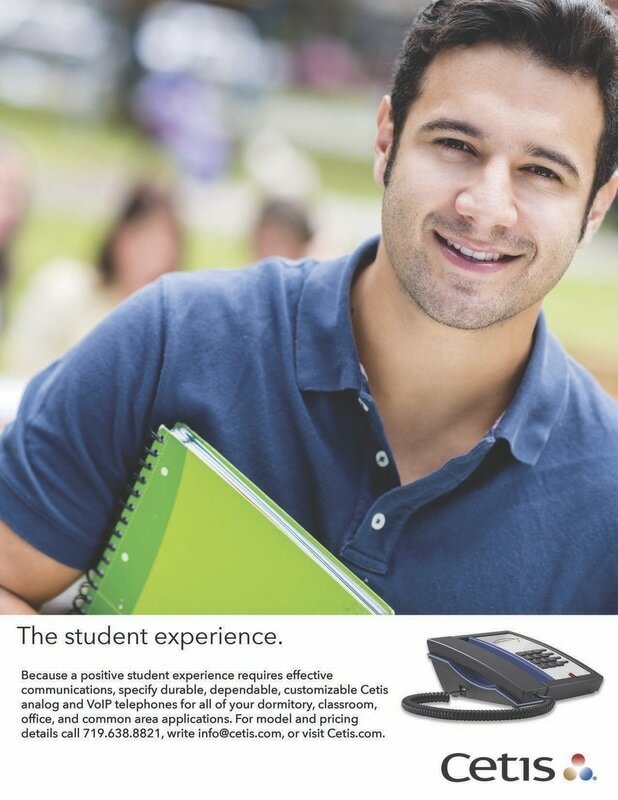 Because a positive student experience requires effective communications, specify durable, dependable, customizable Cetis analog and VoIP telephones for dormitory, classroom, office, executive office, warehouse, emergency, and common area applications. From DC to CA a positive public service experience requires effective communications. 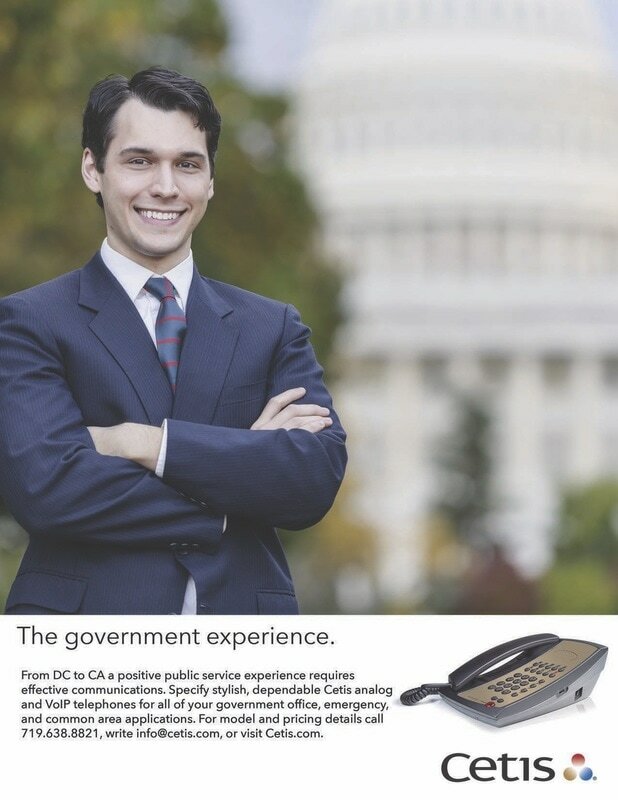 Specify stylish, dependable Cetis analog and VoIP telephones for all of your government office, warehouse, emergency, and common area applications. 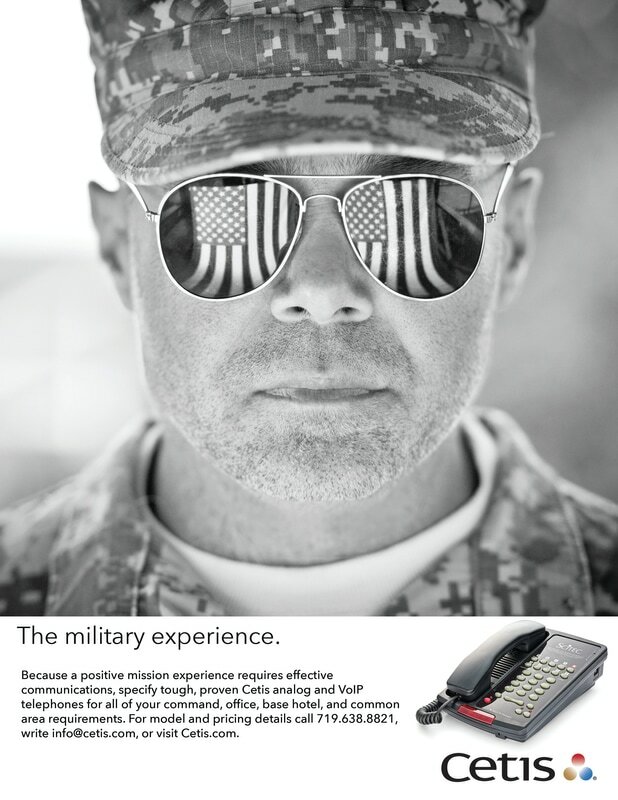 Because a positive mission experience requires effective communications, specify tough, proven Cetis analog and VoIP telephones for all of your command, office, base hotel, emergency, logistics, and common area requirements. 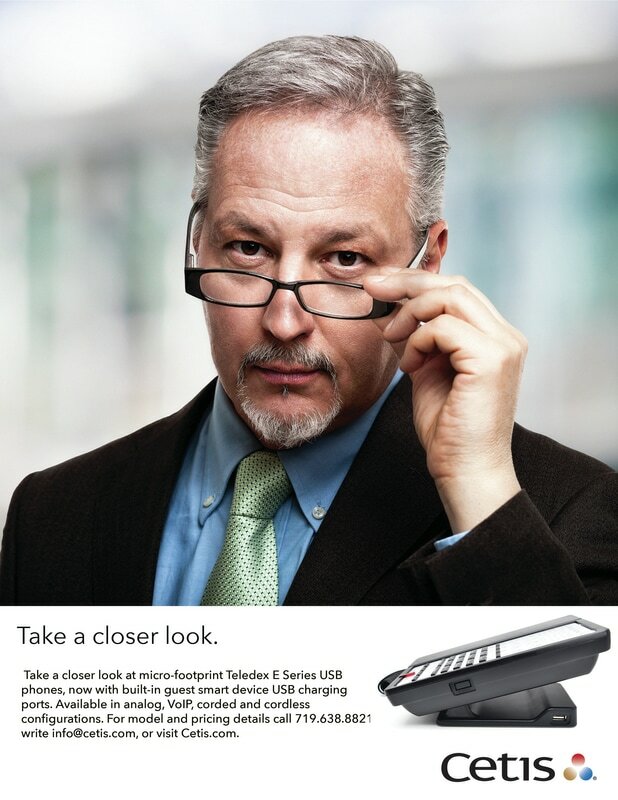 Take a closer look at micro-footprint Teledex E Series USB hotel phones, now with built-in guest smart device USB charging ports. Available in analog, VoIP, corded and cordless configurations along with other models designed for Enterprise, SMB, and SOHO business applications. 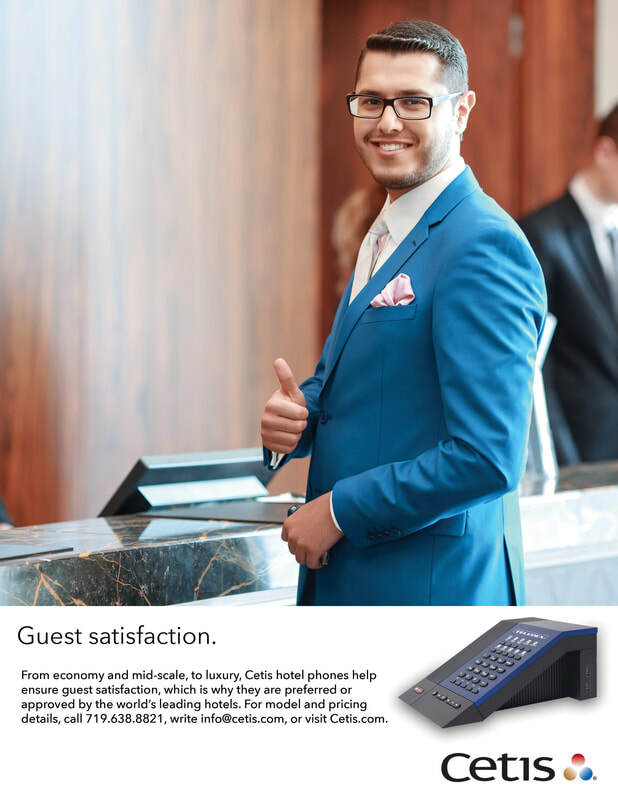 From economy and mid-scale, to luxury, Cetis hotel phones are preferred or approved brand standards for the world’s leading hotels. Click on the Brands tab in the navigation bar to explore Cetis hotel phone options for your next brand upgrade or new construction project.